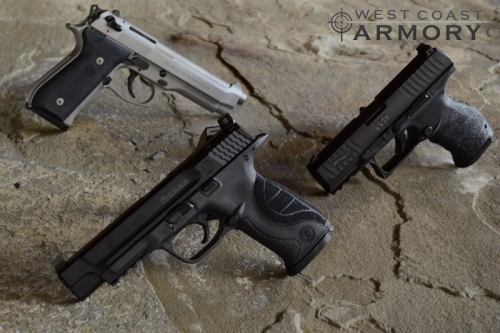 West Coast Armory offers some of the best retail prices in the Puget Sound area and we are happy to price other retail locations! However, we know that firearms and accessories budgets can only stretch so far and proudly offer rotating discounts on popular products and accessories! Check back every month to see what we have on sale!